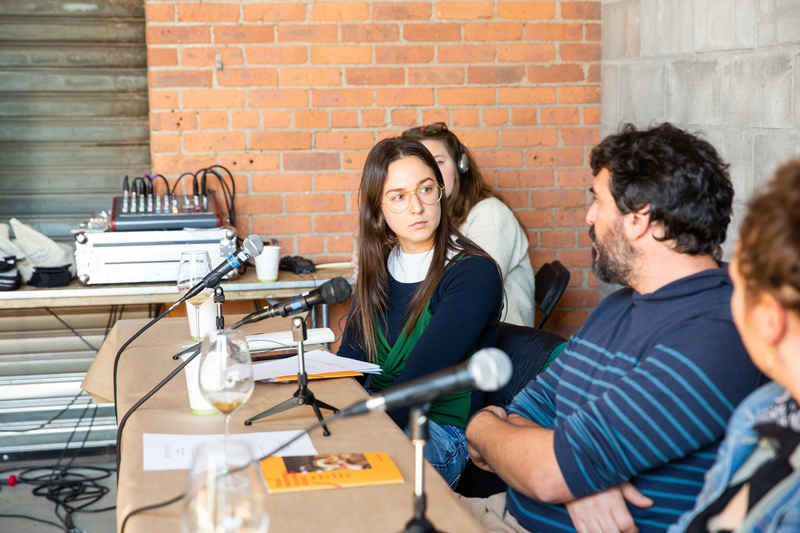 Heritage Radio Network was proud to team up with RAW WINE’s New York Fair to bring attendees a series of panels and tastings from the Speakers Corner. RAW WINE is a totally independent wine fair created and organized by Isabelle Legeron MW. It celebrates wines with emotion. Wines that have a humanlike, or living, presence. They are also wines that are an authentic expression of a place. They are the polar opposite of industrialized, big-brand, manufactured, nothing-but-alcoholic-grape-juice wines, that use imagery and suggestion to sell a product. What’s a pet nat and why should I drink it? What exactly is a pet nat? Are they just fun, easy drinkers or capable of complexity, depth and even age? And is it a distinct thing or a generic term for natural bubbles? 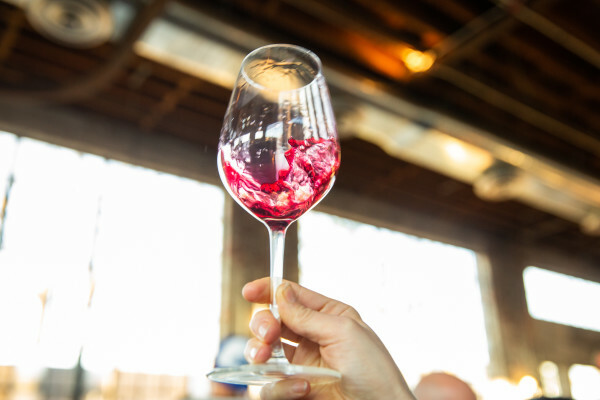 Hear from a collection of proper pet nat producers from Georgia, Spain and the USA, find out more about how their creations are grown and made and join them for a tutored tasting of the end result. Montréal – A Taste Journey Montréal is bursting at the seams with restaurants and bars dedicated to natural wine, and there’s a thriving local production scene too. Maybe it’s the abundance of wild food surrounding the city, or maybe its the French heritage, but what is sure is that the Montréalais are all about food and great produce. Natural Wine 101 with Isabelle Legeron MW The Grape Nation’s Sam Benrubi sits down the RAW WINE’s founder for a primer on Natural Wine and a look at the future of organic, sustainable, and biodynamic wines. Cider 101: more like beer or more like wine? Cider—from production to consumption—is stuck in between grapes and grain. It is sold both in cans and in wine bottles, dive bars and wine shops. Styles range from hopped “IPCs” to naturally-fermented and orchard-based vinous ciders. But which industry is it more closely aligned with? HRN’s Jordan Werner Barry leads this exciting discussion. 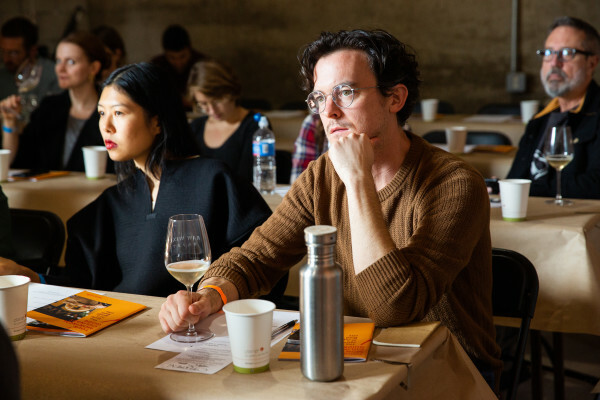 Maximum expression, minimum intervention: orange wines and terroir It’s often said that orange wine as a technique obscures both varietal and terroir characteristics. 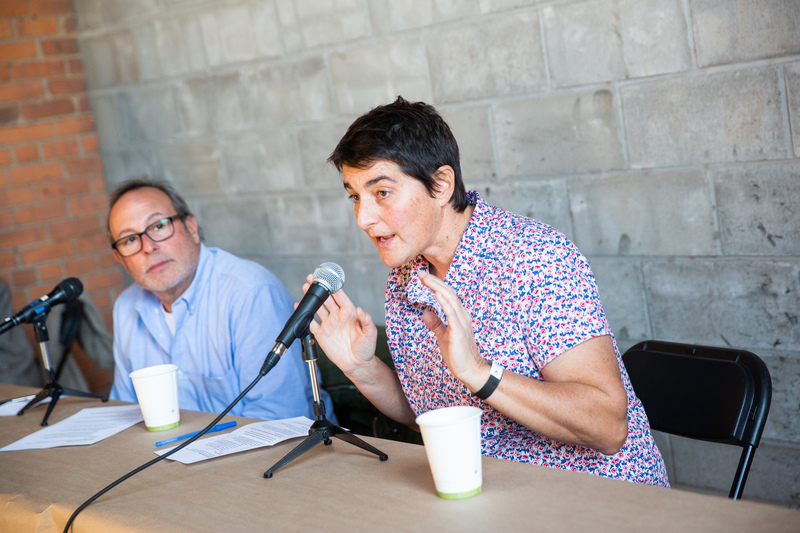 Simon J Woolf presents a panel discussion and tasting with Deidre Heekin, Saša Radikon and Alberto Anguissola where he hopes to persuade you that the exact opposite is the case. Makers’ Thoughts – The Trials & Tribulations of Sourcing Organic Grapes in the US Unlike Europe where most producers are both growers & makers (they own their own vineyards and make their own wines), the US is full of producers (both large and small) who lease vines or buy in grapes. Join Heritage Radio Network’s Joe Campanale to hear the grape sourcing adventures and anecdotes of three Californian makers, who have each had to navigate this sometimes precarious world. Quantifying Carbon & why it is important The challenge of transparency is part of the natural wine mission and can only be achieved by measuring objective parameters. A key issue is the current problem of rising CO2 concentrations in the atmosphere, which must be addressed in the production of natural wine. CO2 emissions can be measured and are a key indicator of the sustainability of a product or winery practices at large. Going Natural – A Grower’s Journey into Naturalness Famed for their family of faces, meet Steffi & Edi (the dynamic duo behind the bottles) as they share their inspiring, personal story of transformation from conventional vineyard to clean agriculture and finally into full natural-ness in the cellar. What’s a pet nat and why should I drink it? Cider 101: more like beer or more like wine?